Renaissance Health Institute offers a Generic RN Program. This program is designed to offer students foundational academic knowledge, health sciences, and core nursing principles in a course sequence that builds cognition and skills upon earlier learning experiences. Using integrated technology, students in this program will learn the health science knowledge required for the execution of the nursing process which is central to the scope of practice of the Professional Nurse (RN). 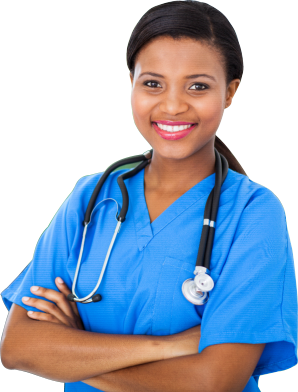 The program is built upon the specific requirements of FS 464.019 of the Florida Nurse Practice Act. In conjunction with the actual learning experience as set forth in regulation, students will undergo a routine educational assessment to measure knowledge and skills throughout each phase of the competency-based curriculum, proving cognition and psychomotor development throughout each stage and modality of the program. Upon completion of this program, the graduate will be able to sit for the Florida Board of Nursing Licensure Examination requirement NCLEX-RN. Once licensed, graduates will be able to work as an entry-level Professional Nurse (RN). If you have other inquiries and concerns, give us a call at 561-900-8696.